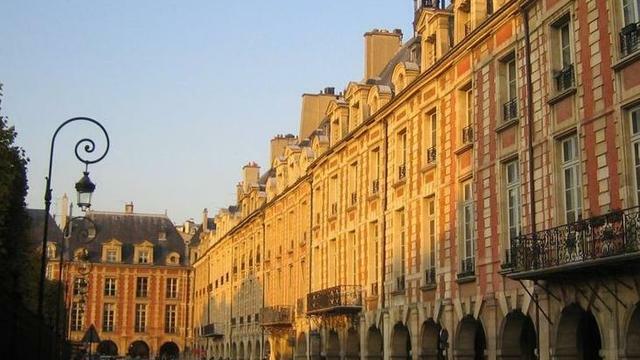 The Marais is the oldest and most charming district of Paris. Heart of the hectic Parisian's History, the Marais still retains a "village feel" with its narrow winding and cobblestones streets, sumptuous mansions and private parks. 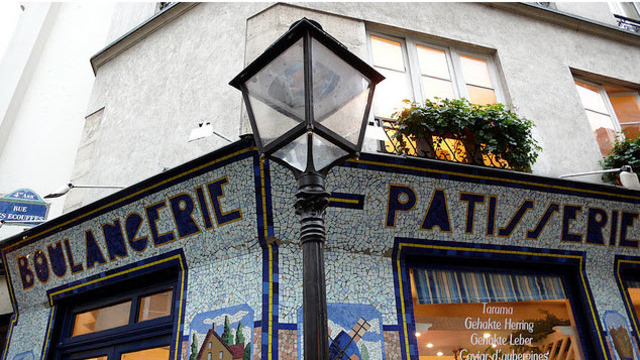 The Marais offers a vision of the Old Paris …. And also the Modern, trendy and fashionable Paris. 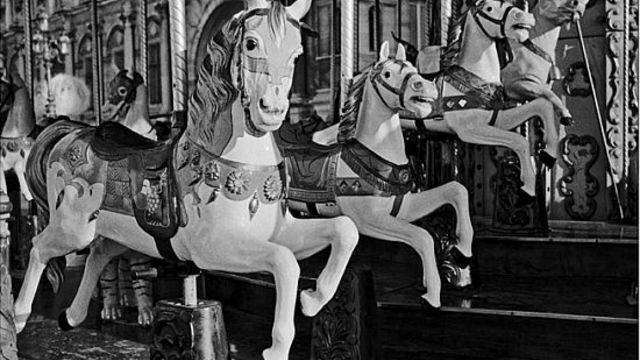 I will take to a ride across the history, from the dark middle ages to the lively and very chic “ Ville des lumières”! We will discover the Place de la Bastille where the French Revolution was born and the most beautiful square in Paris, Place des Vosges. We will enter into the “Hôtels” , place of residency of the former Parisian Aristocracy and appreciate the charm and the peacefulness of those incredible mansions. We will also feel the cultural beat of this district through its arty galleries, lively cafés and trendy shops. Main hightlights: place de la bastille, hotel de ville, maison de Victor Hugo, Hôtel de Soubise, Hôtel Sully, Centre Pompidou, Rue des rosiers, Place des Vosges... and so more!